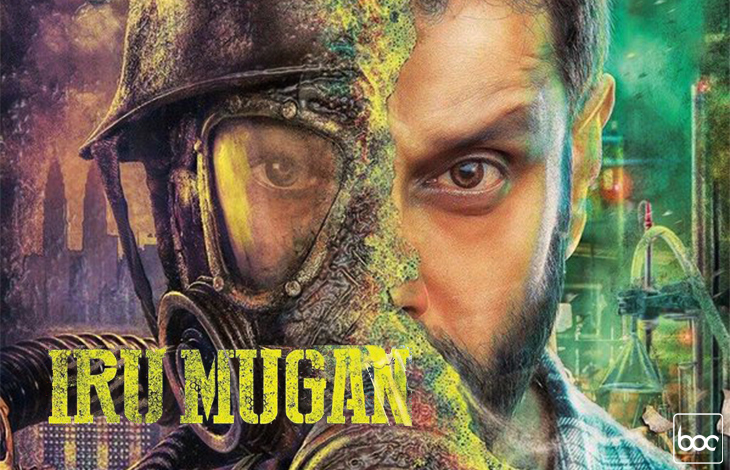 One of the much awaited south Indian movies, Iru Mugan has started rolling. 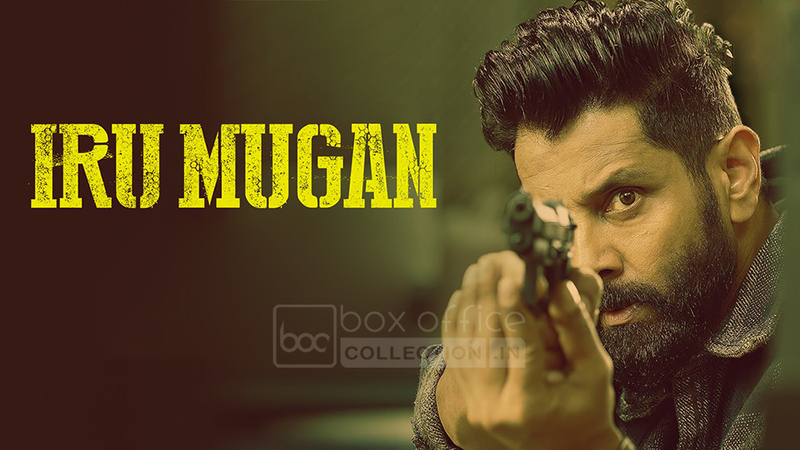 Being the very versatile superstar Chiyaan Vikram starrer this sci-fi thriller is buzzing among fans as well as Tamil audience from the time of its announcement. 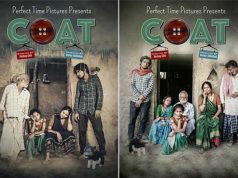 From a long time, everyone was just waiting for its trailer, which has been released on 2nd August at Sathyam Cinema, Chennai. The makers organized a grand event to launch the official trailer and audio of Iru Mugan. Reportedly many big names from film industry, including Sivakarthikeyan, Nivin Pauly etc. were attended the function. As expected, trailer is getting huge appreciation from the audience as well as critics. 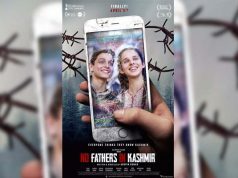 As per critics, trailer lived up to expectations with each & every section and positively promises for the super-interesting movie. 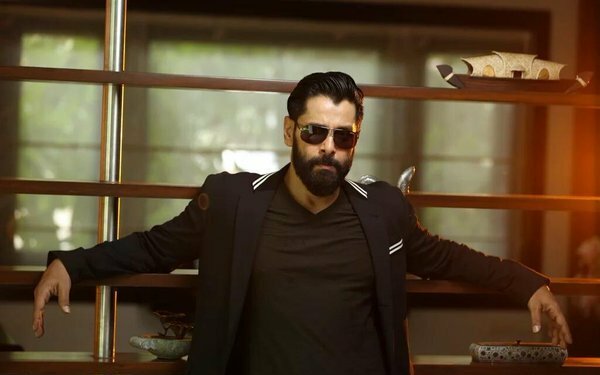 The video features Vikram, who steals the show with his multiple avatars of undercover agent, protagonist & a transgender antagonist. Actress Nayanthara who is playing as love interest of Vikram, looks charming as always. Second actress Nithya Menen leaves good impact. Iru Mugan is directed & written by Anand Shankar and produced by Shibu Thameens under the banner Thameens Films. It is scheduled to be released in the month of September. Along with the trailer, Iru Mugan’s audio has also been launched and getting good response from listeners. The music of the movie is composed by Harris Jayaraj under the music label Sony Music. The album has five tracks, including one theme song.